Walls are interesting subjects. Before you shake your head and declare me completely crazy, please hear me out. Walls are generally built for protecting. Guarding. Preserving. Serving as visual boundary lines. Providing shelter and protection. Walls of this variety are usually designed for an overall positive purpose. Keeping the enemy out of your land is usually a good thing. Walls are meant for our safety. They are a tangible, comforting presence in a chaotic universe. 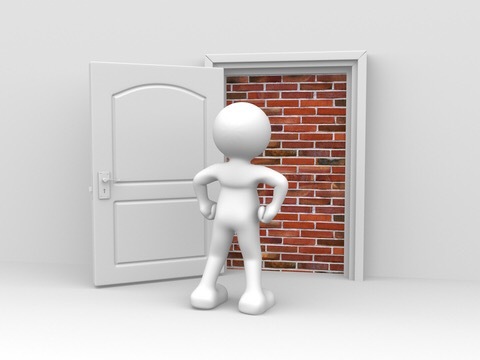 However, what about the times when a wall is a giant roadblock in your path to success? When you keep hitting your head over and over again and never figure out what is causing it? 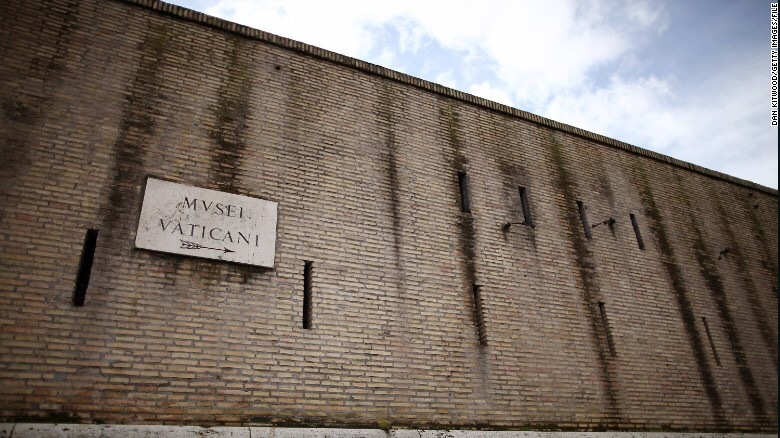 This kind of invisible, yet very tangible wall is an unwelcome presence in our lives. Its very ominous structure can be very tall and block all hope for the future. It radiates fear, anxiety and is symbolic for failure. It is called the wall of discouragement. He was a cupbearer, which meant he put his life on the line at every meal he attended for his king. I would imagine this guy would be excellent at making each moment count! “God revealed three things about the returned exiles in this book. First, the people in view are the approximately 97,000 Israelites who returned from captivity: the remnant. Fifty thousand had returned under Sheshbazzar and Zerubbabel in 536, about 5,000 had returned under Ezra in 458, and about 42,000 returned under Nehemiah in 444 B.C. They had no conscious national influence that arose from their purpose as a nation. They did not have much messianic hope, either. There is no reference to this hope in Ezra, Nehemiah, or Esther. However, Zechariah, who prophesied during this time, gave many messianic prophecies. Second, the purpose of God was that His people should return to His Law. The civil reformation was secondary to the reading of the Law that took place in Jerusalem. The reading of the Law (ch. 8) led to the praying of the Levites (ch. 9), and that resulted in the making of a covenant (ch. 10). God’s purpose was to put Israel back under the Law until Christ would come. 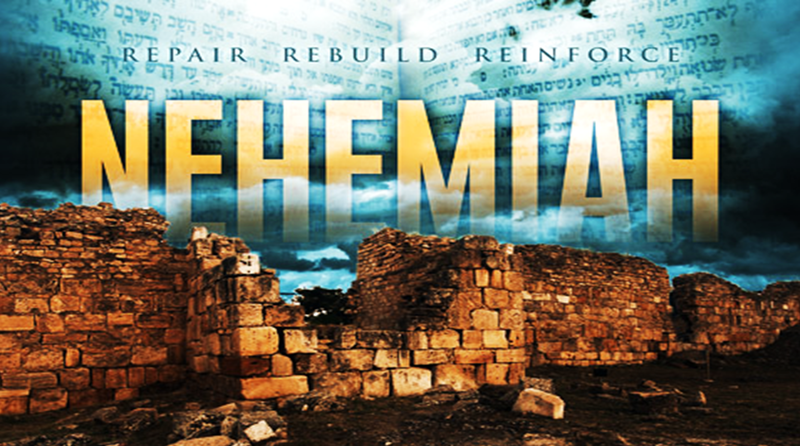 Summing up from this wonderful article, Nehemiah had three kinds of faith. 1. Nehemiah had an attitude of faith. 2. Second, Nehemiah also acted in faith. 3. Third, Nehemiah achieved by faith. Nehemiah had a vision. The more he stepped into that vision, the more opposition he faced. I have fallen into the perfectionism trap where I felt if I was facing opposition, it meant I was doing something wrong. Quite the opposite. Worthy causes were attacked because there was a positive outcome to others in my life.